Work for WoodWing Elvis DAM? What is WoodWing Elvis DAM? Never worry again about storing, archiving and endlessly searching for assets in various places. 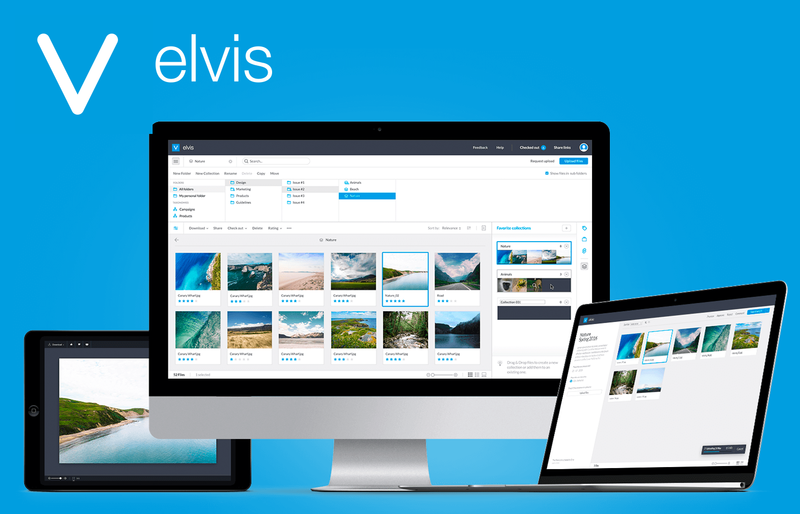 Elvis DAM takes care of all your digital asset management needs. Whether that’s for internal, or external teams. 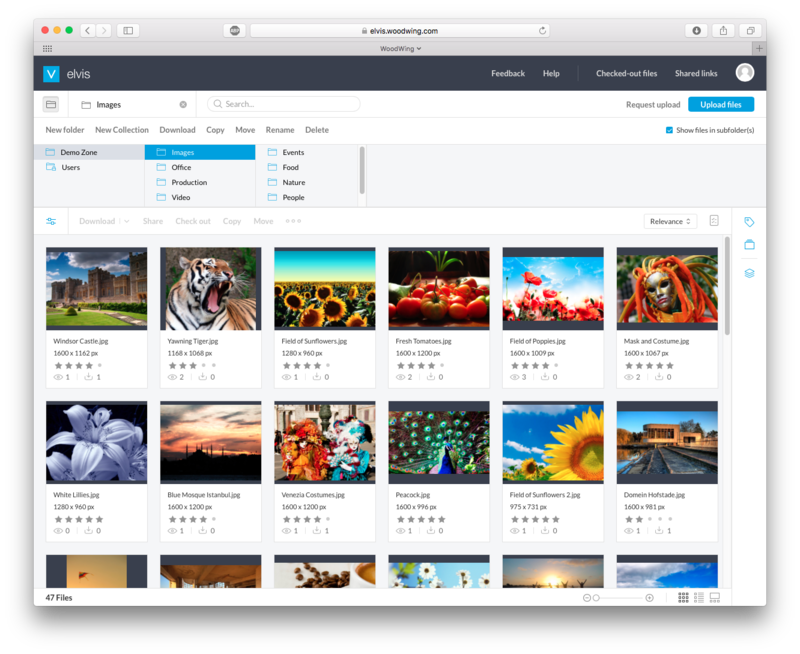 Assets like stock library images, photos, design files, brand logos, presentations, spreadsheets, digital notes, documents, video files and more are all stored and easily searchable. 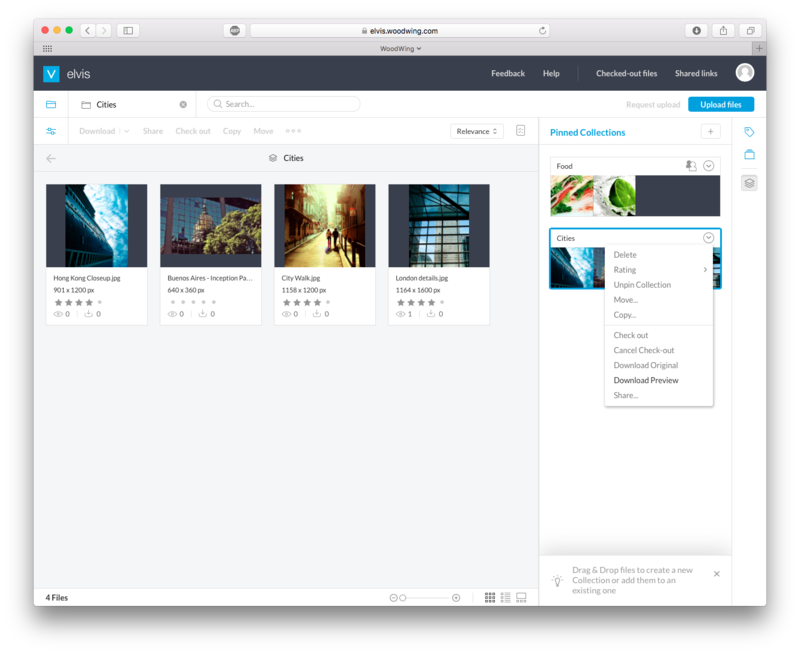 Making it easy for you to reference and reuse your assets whenever you want. 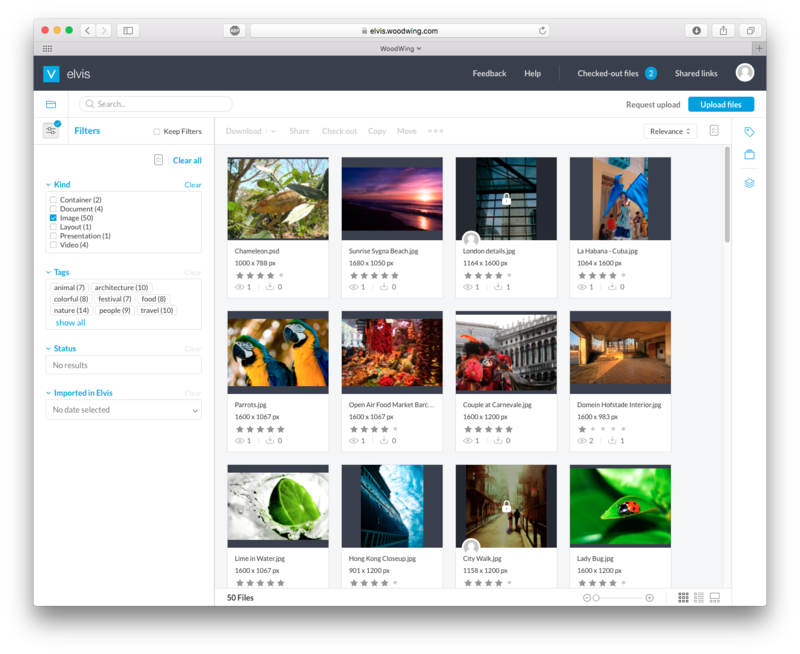 Think of it as an intuitive library for all your digital files. We’re talking about one personalized system that makes asset management seamless. Accessible from anywhere in the world, anytime, with optimal security. 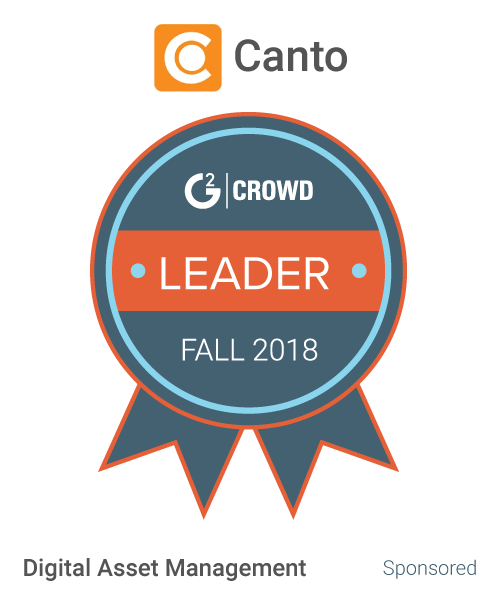 Used by many media companies including publishers, brands, agencies and corporates—our DAM solution helps to monetize your digital assets. 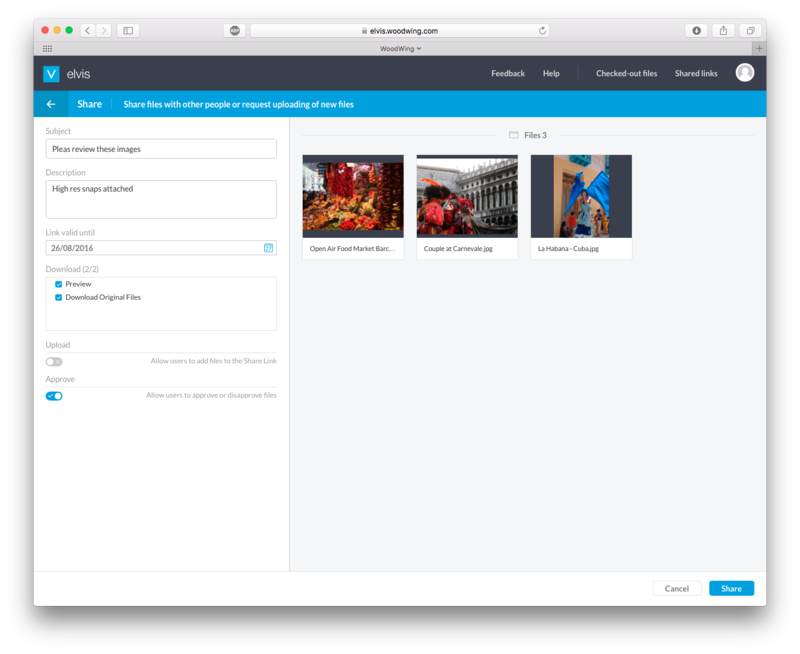 Apart from storing, archiving and assisting with asset search, Elvis DAM also enables the reuse of assets (cutting down costs due to duplicating content), helps to save time on asset searches, eases the photo selection process, ensures brand consistency and supports personalized content. WoodWing markets Elvis DAM via a worldwide network of certified business partners. Learning about WoodWing Elvis DAM? Hi there! Are you looking to implement a solution like WoodWing?